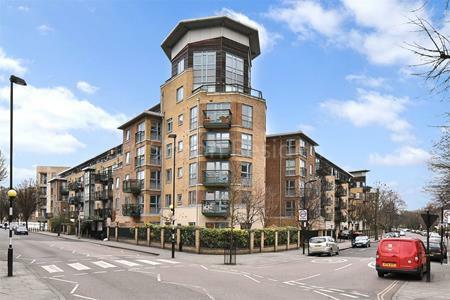 Fantastic two double bedroom top floor apartment set within a modern, well maintained and lift serviced building. 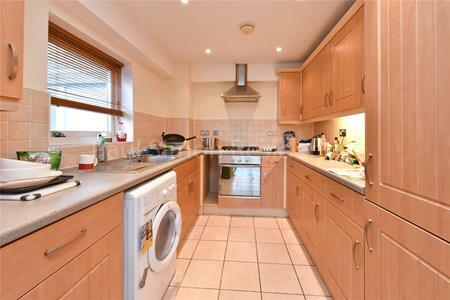 Benefitting two bedrooms (one with en-suite shower/W.C. 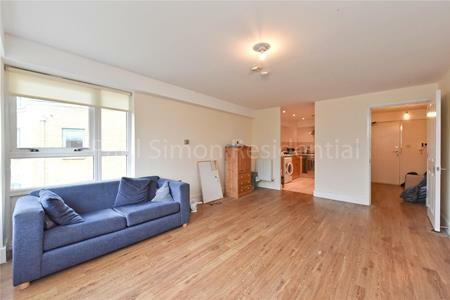 ), 18ft reception room, secure gated parking space. Benefitting from excellent transport links including Finsbury Park (Piccadilly and Victoria Lines) as well as Arsenal & Manor House tube stations. Clissold park & Church Street are also located within a short distance. Sold chain free.